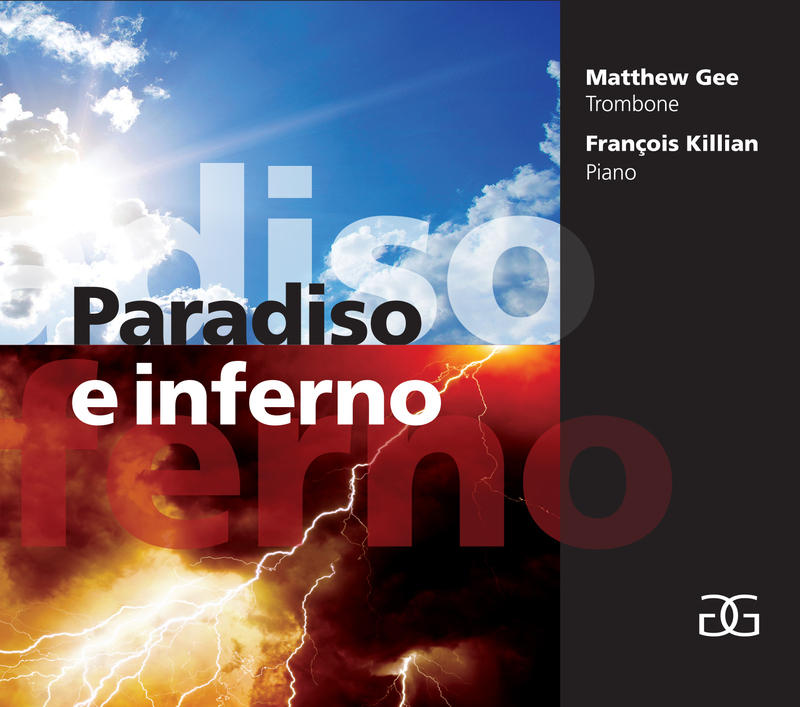 In his first solo release, Matthew resurrects the long-lost Jekyll and Hyde character of the trombone, pushing the very extremes of the expressive spectrum, pairing composers seldom associated with one another. For Berlioz, the trombone was associated with a clear symbolic dichotomy, representing at times the heavenly, sacred and numinous, but at others the hellish, profane and phenomenal. 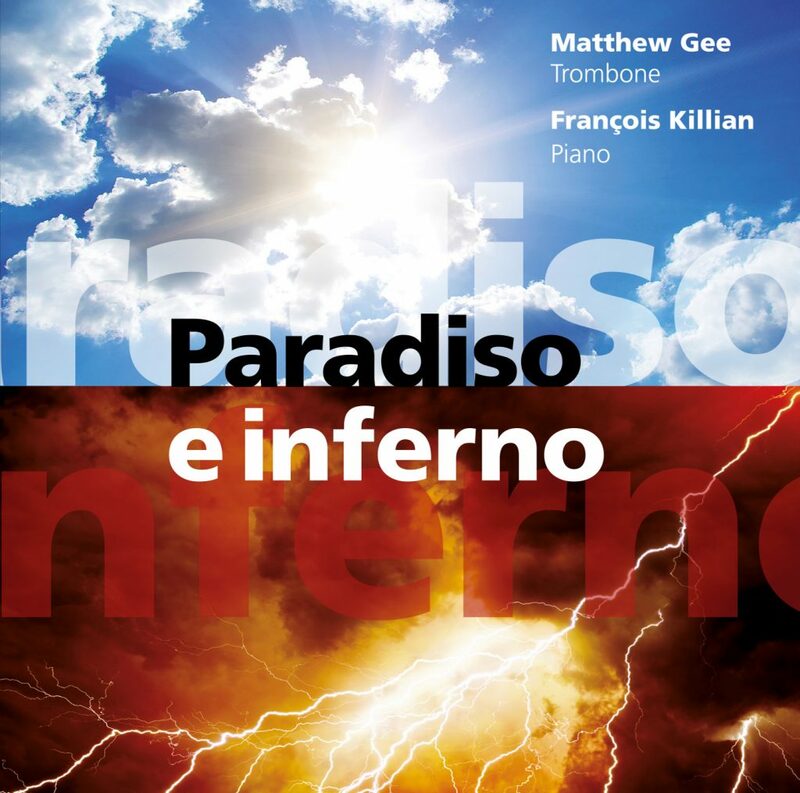 Nor was he alone in this interpretation of the instrument: the heavenly is evident in Beethoven’s Equali for three trombones, the hellish in the final entrance of the Commendatore in Mozart’s Don Giovanni. But these characteristics have been dissolved over the centuries, and we’re left with an instrument sorely misunderstood – perceived in contemporary collective consciousness as a comedy instrument, either lurking in smoky jazz bars, or raucously imposing itself from the back of a symphony orchestra. 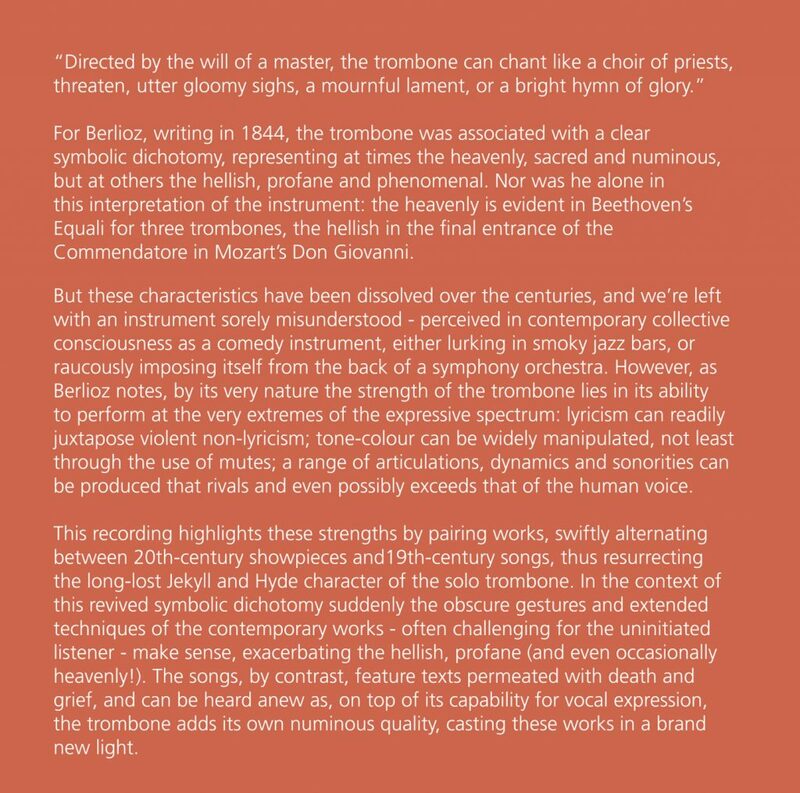 However, as Berlioz notes, by its very nature the strength of the trombone lies in its ability to perform at the very extremes of the expressive spectrum: lyricism can readily juxtapose violent non-lyricism; tone-colour can be widely manipulated, not least through the use of mutes; a range of articulations, dynamics and sonorities can be produced that rivals and even possibly exceeds that of the human voice. 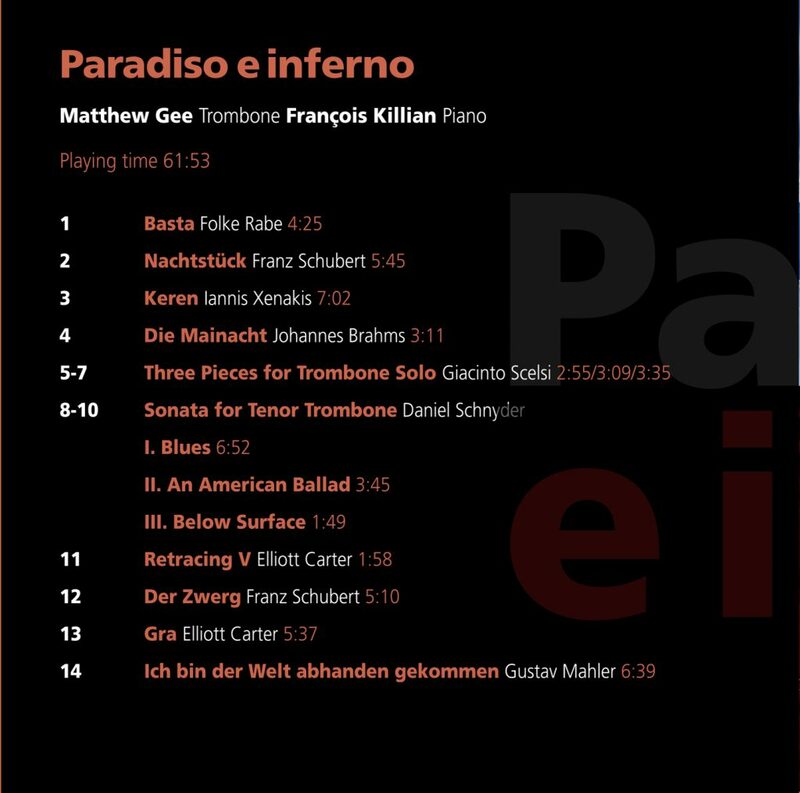 This recording highlights these strengths by pairing works, swiftly alternating between 20th-century showpieces and19th-century songs, thus resurrecting the long-lost Jekyll and Hyde character of the solo trombone. In the context of this revived symbolic dichotomy suddenly the obscure gestures and extended techniques of the contemporary works – often challenging for the uninitiated listener – make sense, exacerbating the hellish, profane (and even occasionally heavenly!). The songs, by contrast, feature texts permeated with death and grief, and can be heard anew as, on top of its capability for vocal expression, the trombone adds its own numinous quality, casting these works in a brand new light. 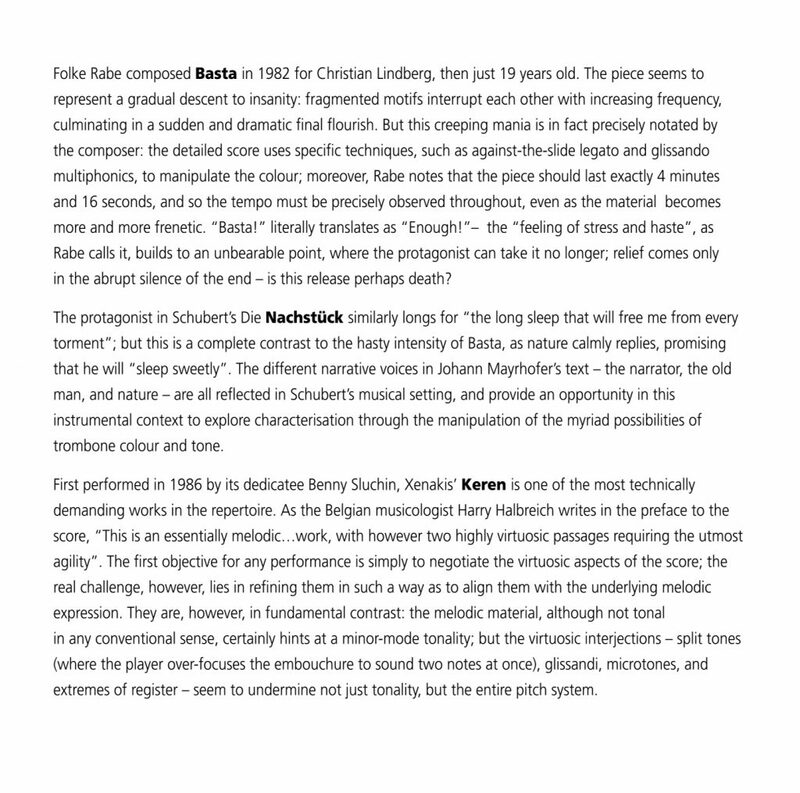 Gee alternates between old and new…Xenakis’s Keren and Brahms’s beautiful Die Mainacht repeat the pattern. Carter’s solos, Retracing V and Gra, lead to a hauntingly smooth-phrased take on Mahler’s Ich bin der Welt abhanden gekommen. 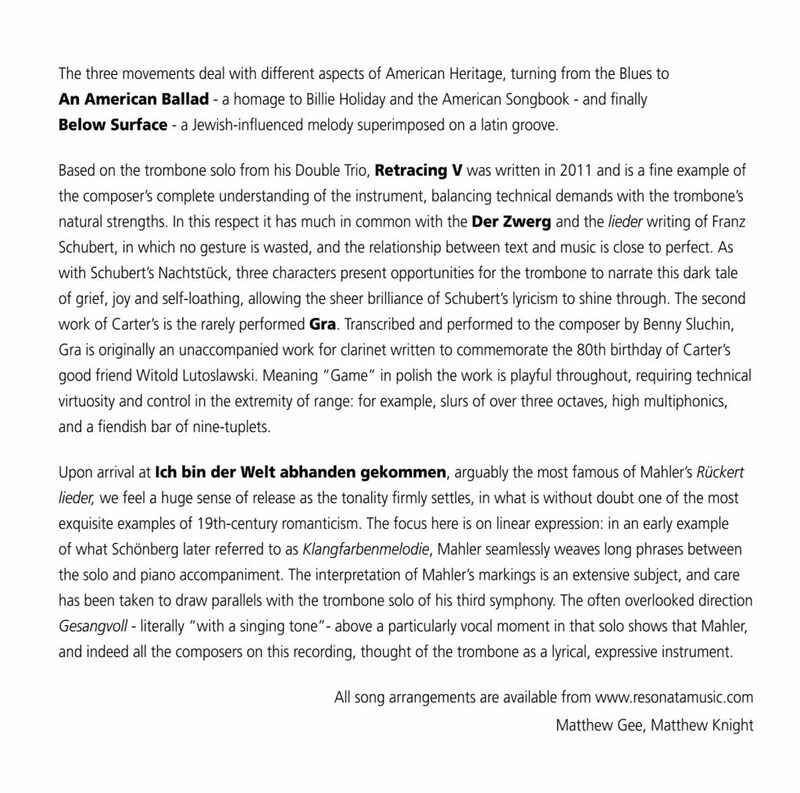 Matthew Gee…wants the world to take his instrument seriously by revealing its ‘beauty and terror’. And this first album, on his own label, is perfectly designed for the job. 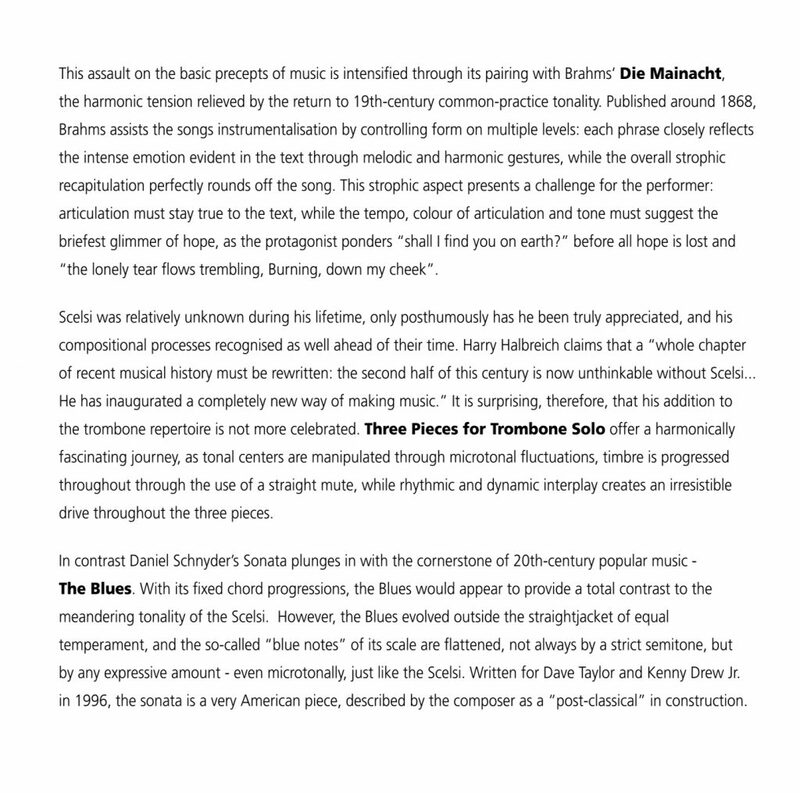 Giacinto Scelsi’s Three Pieces sound unplayable, but Gee is unfazed by their demands.Even more alarming is Xenakis’s punchy Keren, the terrifying leaps between the instrument’s extreme registers tossed off without sweat.